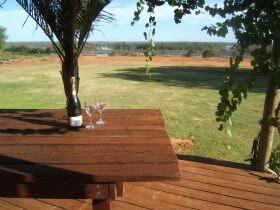 Loxton Smiffy's Accommodation offers self contained, comfortably furnished accommodation ideal for groups of families or friends, travelling business people or sporting groups. 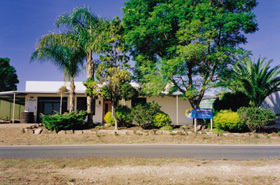 Located at Loxton in the Riverland of South Australia, all of Smiffy's Accommodation is conveniently situated close to the town centre and essential services. 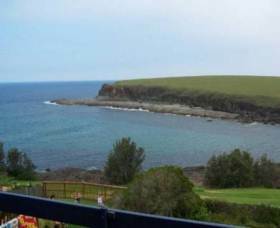 Your comfort is important to hosts Christine and Phill who will endeavour to meet your individual requirements to ensure that your stay is an enjoyable and happy experience. 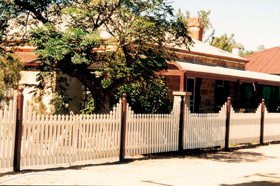 Loxton Smiffy's Bed and Breakfast Accommodation at Coral Street is booked out in week blocks and the house is serviced weekly. 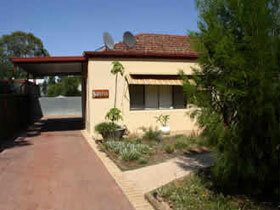 It is ideal for use as an office base of the travelling workers who need accommodation for extended periods. 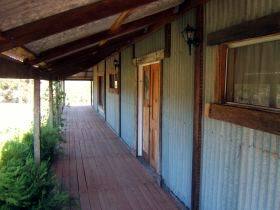 The house includes: sleeping arrangement for up to six people. Bedroom one has a queen size bed, bedroom two has two single beds and bedroom three has two single beds. Lounge with television and video player, split system heating and cooling; hairdryer in bathroom; electrical equipment; fan on stand; microwave; refrigerator; washing machine, clothes dryer, gas hot water system, toaster, jug, fry pan, electric stove, iron. 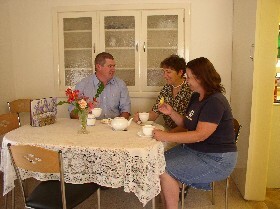 Loxton Smiffy's Bed and Breakfast at Sadlier Street is disability friendly and great for family and friends. It includes: Sleeping arrangements for 11 people (15 if sofa beds are used). Bedroom one has a queen size bed; bedroom two and three each contain three single beds; bedroom four has a queen size bed. The second bedroom and bathroom have disability access. 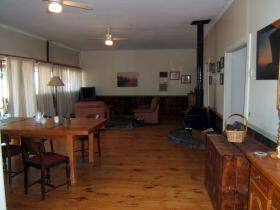 Two large lounge rooms with sofa lounges, televisions, sound system, video and DVD player; well equipped kitchen with dining area with two dining tables set up; laundry with washing machine and iron; large bathroom/toilet; air conditioned and wood combustion heaters; veranda and covered carport with access for seven cars or boats. 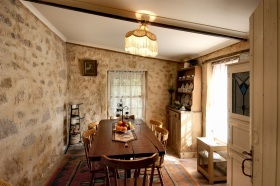 Charming and spacious, Mill Cottage is a 1920's villa, one of Loxton's original old stone homes which is rated four and half stars by AAA Tourism, a level of star rating which indicates that the property is at the top end of the market, so guests can be assured of an extremely high standard of accommodation. 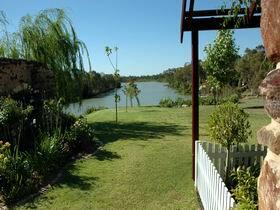 Paringa House B&B Stone Cottages, South Australia's newest riverfront luxury accommodation with magnificent views overlooking the River Murray. 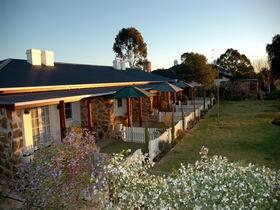 Beautifully appointed stone cottage rooms fully self contained and private. New modern facilities with antiques, open gas fireplaces, polished timber floors, private verandahs, private spa baths, fresh flowers, port and chocolates. 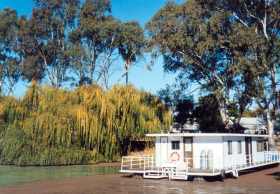 Ramblers Retreat is a moored houseboat situated on the River Murray at Renmark, only 500 metres from the town centre. 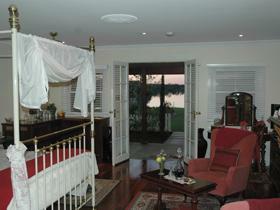 Lovely views of the river and town frontage can be seen from the large rear deck. The boat has solar panels with battery storage (12 volts only) so no noisy generators to spoil the peace, with gas heating and cooking. 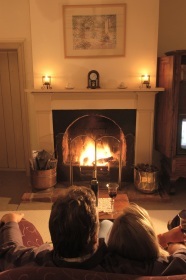 Salters Station is a three bedroom fully self contained holiday home or bed and breakfast. This 1950's Mobil service station has been lovingly renovated with quality furnishings to make your stay extremely comfortable. Complimentary bottle of Burk Salter wine on arrival. 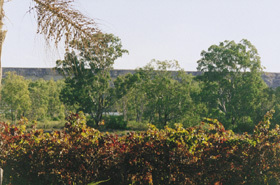 Guests have access to private riverfront beach and barbecue area. 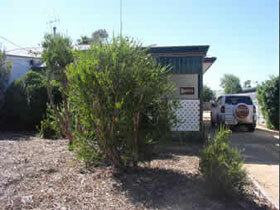 Dogs are welcome and kennel is provided in fenced area.